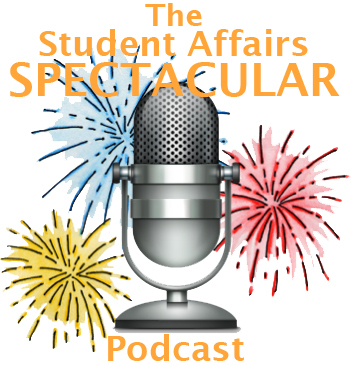 Welcome to the premiere episode of The Student Affairs Spectacular Podcast! 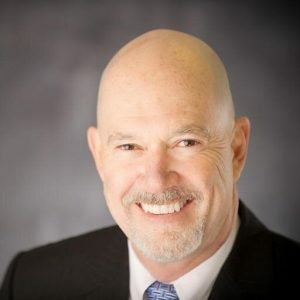 This episode is with the President of NASPA, Kevin Kruger. 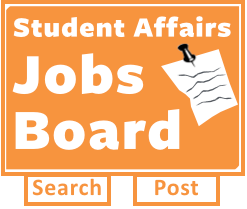 Tom and Dustin spoke with him and had a great conversation about the issue of burnout in student affairs and how campuses, departments and individuals can better operate so that everyone is able to do their best work. Check out Kevin on Twitter @NASPApres, follow his organization @NASPAtweets, and learn more about the book Kevin mentioned “The Defining Decade: Why Your Twenties Matter – And How To Make the Most of Them Now“, by Meg Jay. Also watch the TED Talk by Meg Jay on the same topic here. Hope you enjoy the show and we are looking forward to your feedback!